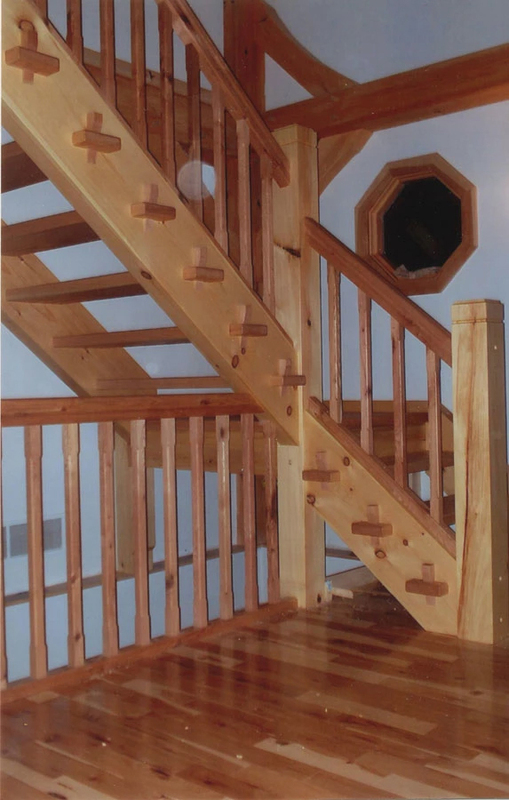 Beside building your timber frame, we are experienced at building heavy timber staircases and a wide variety of furniture pieces. 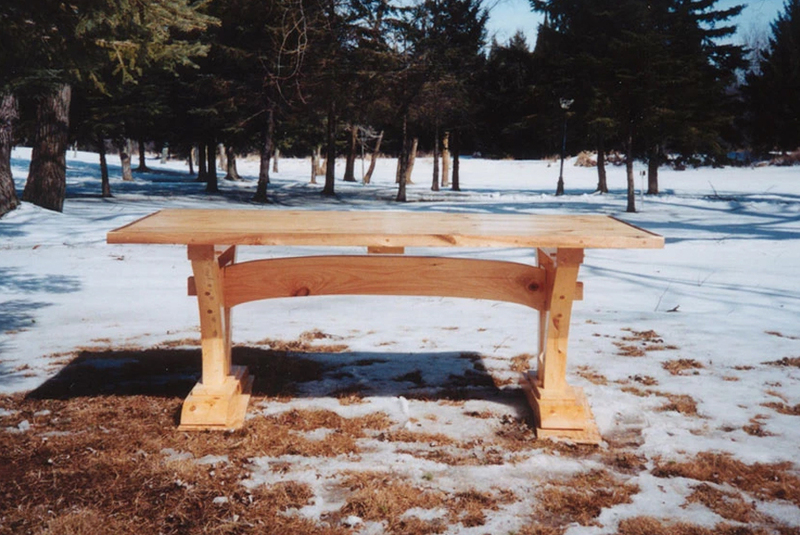 We design and build these pieces with materials and techniques that will complement your new timber frame home. 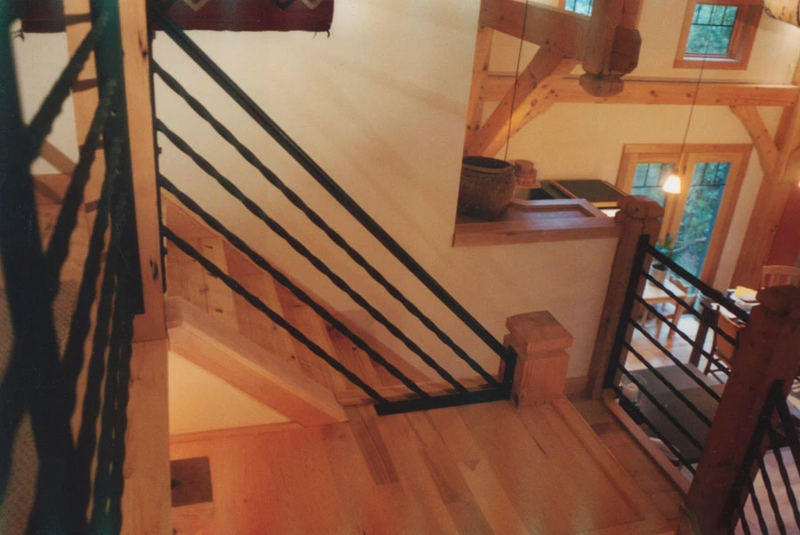 Our custom millwork capabilities are the perfect complement for our custom timber framed homes. 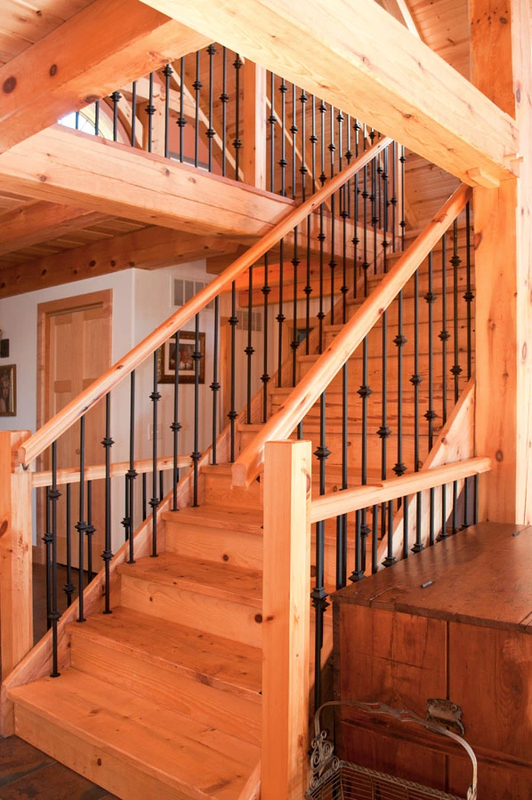 We offer an endless variety of interior and exterior millwork options including stairs and hand railings, dramatic trim and baseboard pieces, mantels, and wood accent finishes throughout your home. Every component we craft is made precisely for your project. 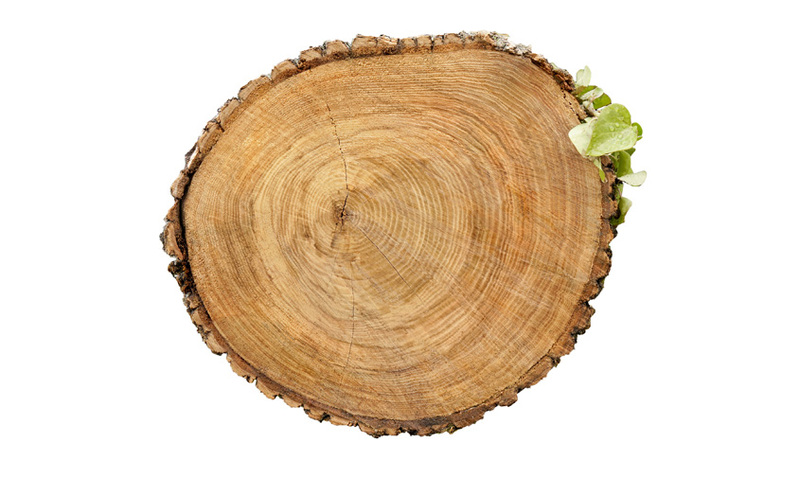 We utilize all of our traditional wood species in our millwork. Our full-option millwork shop incorporates the same design process as our timber frame shop allowing us to prebuild in our facility to ensure exact fit in the home. We are passionate about the special touch that millwork can add to your project turning it into a showcase home. Because we incorporate the millwork into the original project design and engineering, we’re able to assemble the millwork components in tandem with the framing beams to ensure consistent look and feel throughout your home. From window casings to stair components, our prebuilt assemblies can be installed quickly on the job site. 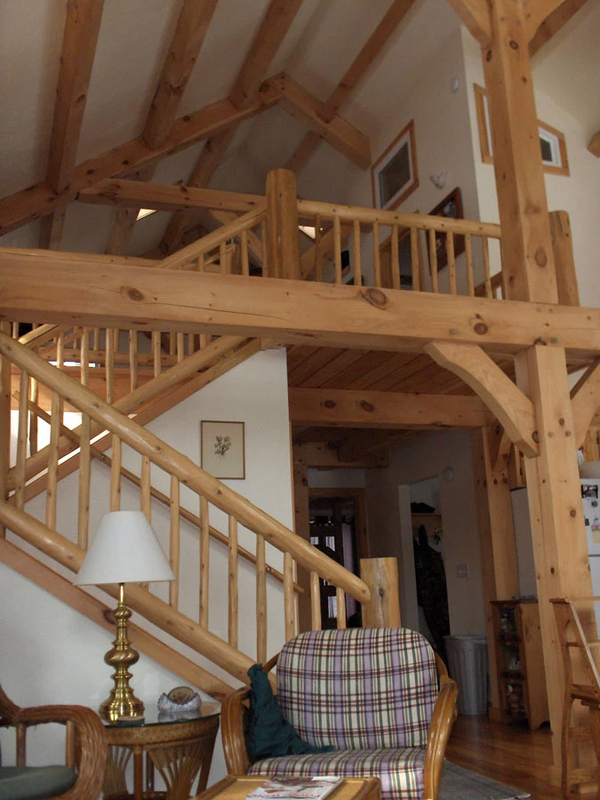 Custom timber components and millwork are the perfect addition to any original building plan.